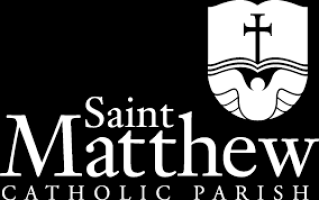 St. Matthew Church has made Online Giving available for our weekly offerings, as well as other parish collections. Donating is simple, safe, and secure and take less than five minutes. A: Click on the link below or call the parish office for more information.